Sony has today announced that its Qriocity Service, Sony Corporation’s streaming music, games, e-books and video on demand service, will be fully restored today in all territories apart from Japan. 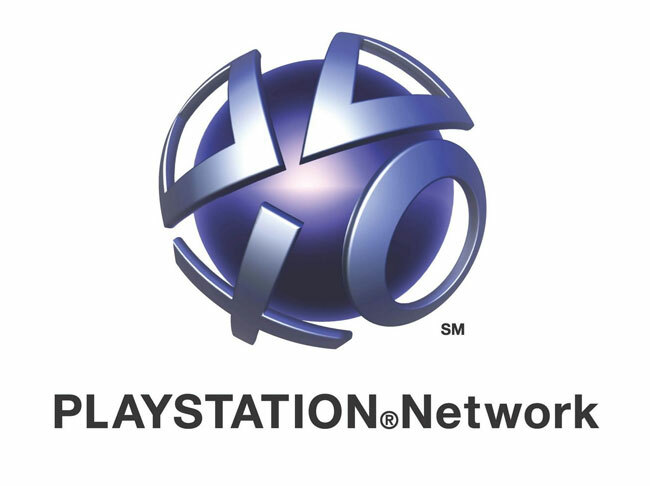 As a result, all PlayStation Network and Qriocity services which were shut down on April 20 due to the string of hacks on the Sont systems and networks will now be available once again. In addition to full PlayStation Network services as well as “Music Unlimited powered by Qriocity” for PlayStation 3, PSP, VAIO and other PCs which have already resumed, full restoration of Qriocity services will include: Full functionality on “Video On Demand powered by Qriocity” and “Music Unlimited powered by Qriocity” across all compatible devices.